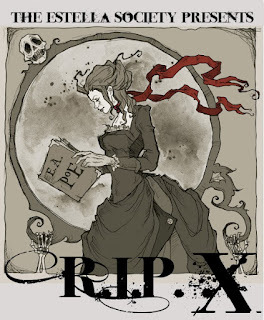 RIPX was GREAT! I got so many more books read than I'd anticipated. Sadly, there's just one hanging out there unfinished....The Quick. I am loving, and I'll finish it up after #15in31 is over. I've already written up my thoughts on The Library at Mount Char by Scott Hawkins and the excellent Full Dark, No Stars by Stephen King, so I'll spare you the gushing. A Hat Full of Sky (Tiffany Aching #2) and Wintersmith (Tiffany Aching #3) by Terry Pratchett. It really just doesn't get any better than these books. Tiffany Aching is one of my all-time favorite characters, and these books are full of laughs and plenty of heart. Poisoned Apples: Poems for You, My Pretty by Christine Hepperman. These are finely-crafted poems aimed at a YA audience. 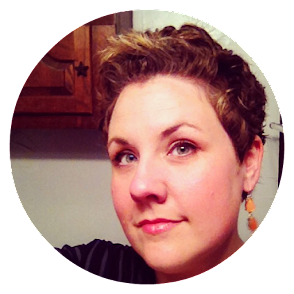 They tackle topics like sexuality, eating disorders, gender, and other important subjects. However, I don't think I was in the mood for YA or poetry, so this one was just OK for me. 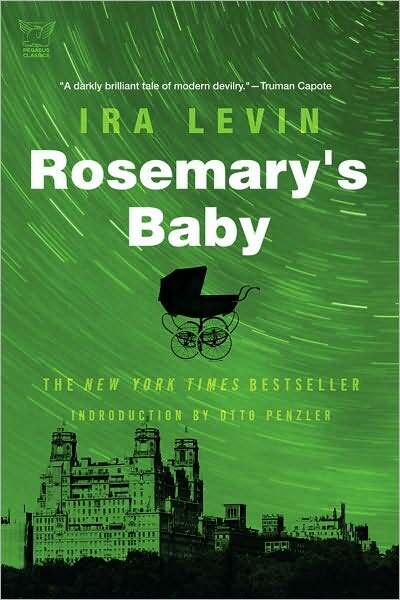 Rosemary's Baby by Ira Levin was a surprise. I've read plenty of reviews that said this book was boring, but I fell right into the atmosphere of 1960s New York. It was just the right amount of nostalgia and creepery. Burning Girls by Veronica Schanoes is a novella from Tor which you can read online. If it tells you anything, this was acquired and edited by Ellen Datlow, which added an extra layer of intrigue to this one for me since I love her! Burning Girls is about a young girl growing up in Poland. She's trained by her grandmother in the art of healing and witchcraft, and not only does she worry about the Cossacks, but also the demon haunting her family. Unfortunately the problems don't stop when she emigrates to America. This is a really amazing story/novella, and I loved the way Jewish folklore and history collided with horror. Gawd, you read such great books too! So glad you loved the Pratchett and Burning Girls. I wish Schanoes would write more and faster!